Most people think they know who they truly are, but this is not so. The truth is that we are only half of what we should be, because we only use half of our body. Most everyone uses their right hand throughout their lives. What would happen if they also used their left hand just as well as their right hand? It’s time everyone realizes that they are incomplete both physically and mentally, but if they use both hands equally, they will discover the truth: Humans Are Amazing! 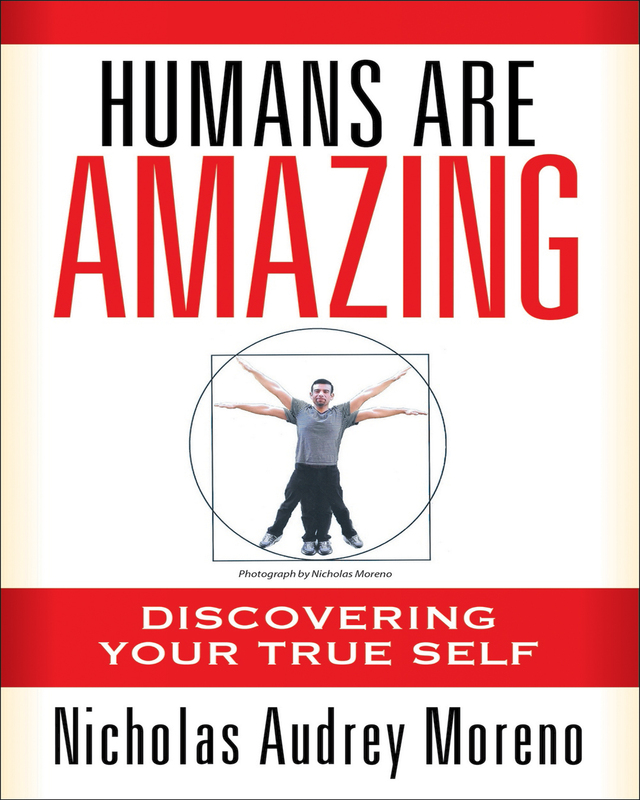 This book explains how your body is only working at half capacity, and uses detailed photographs and diagrams to illustrate these important points. The future for mankind is here, as we realize that Humans Are Amazing! 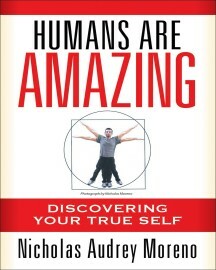 Keywords:- Humans, Amazing, Ambidextrous, The Future, Unbalanced, Discovering.